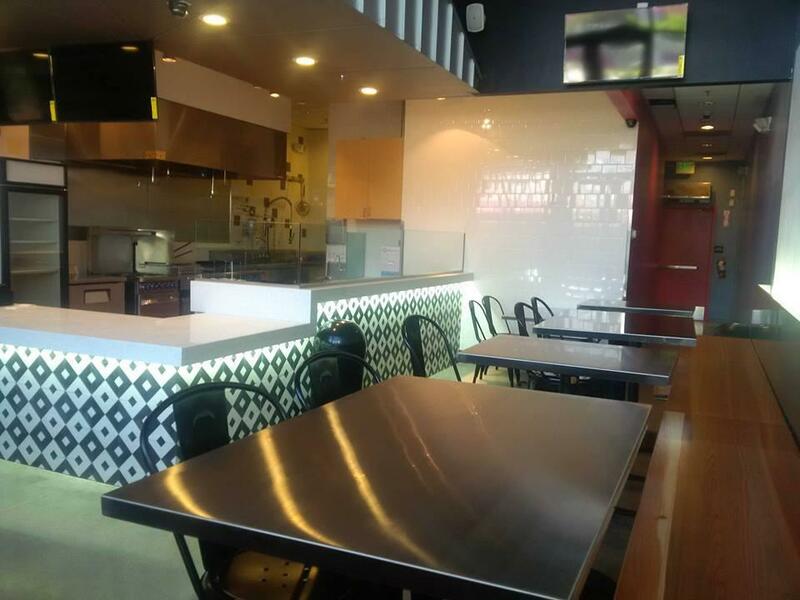 FRIDA TACOS offer tacos, burritos, sopes, salads and more, served in the style of a traditional Mexican taqueria. 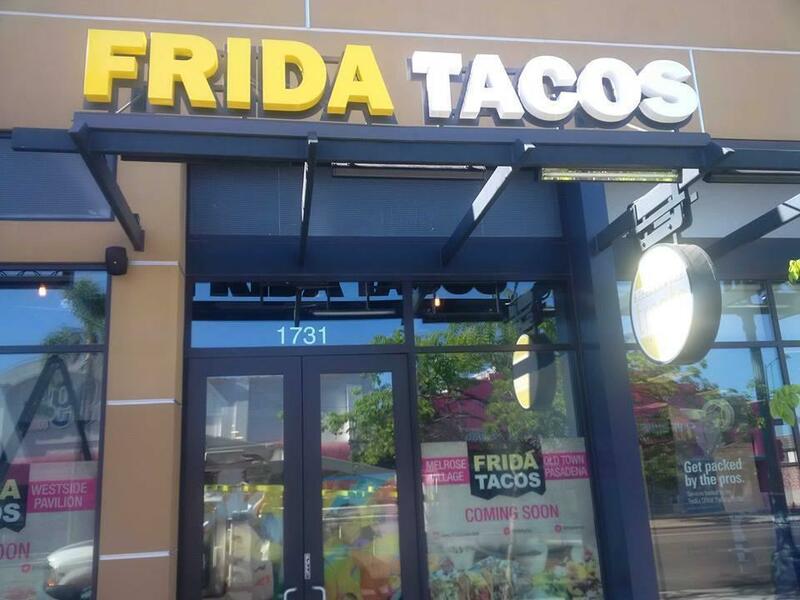 FRIDA TACOS Campus Village Pasadena at 1731 E Colorado Blvd! This is the second Pasadena location for Frida Tacos. The other is located in Old Pasadena. FRIDA TACOS CAMPUS VILLAGE offers delicious Mexican flavors. Located in front of the Pasadena City Collage, it makes it the perfect location for lunch or late snack for the community. We offer great food at affordable prices in a great ambience.